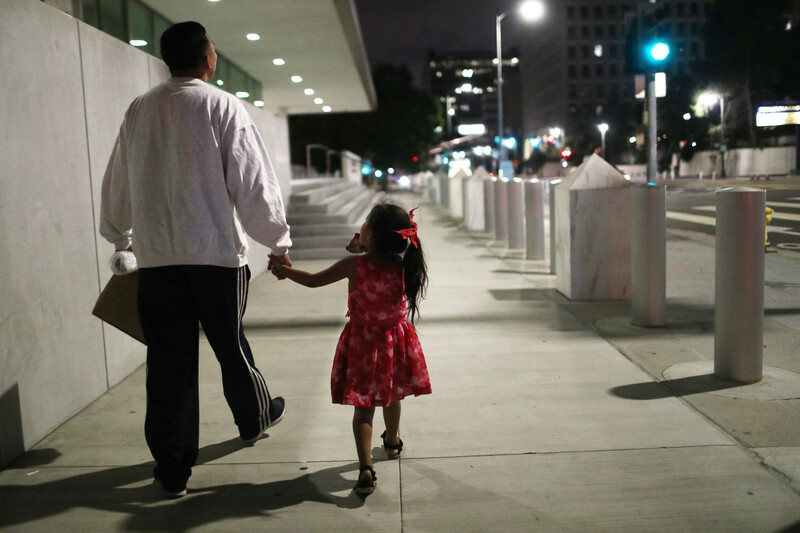 A Honduran man walks with his daughter near Metropolitan Detention Center on October 2nd, 2018, in Los Angeles, California. Editor&apos;s Note: Read—and share—this story in Spanish. Five days after legal organizations filed a formal complaint with the government over an "alarming increase" in the number of infants under the age of one detained in a facility in Dilley, Texas, advocates say at least 15 of the 17 infants have been released with their mothers. 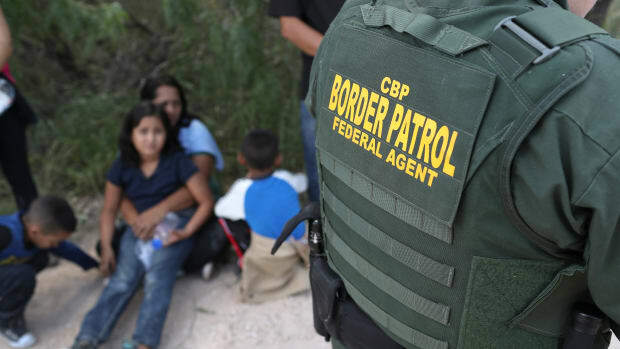 The release of the infants and their mothers from the facility, first reported by advocates on Monday, was confirmed on Tuesday by Immigration and Customs Enforcement. "As of March 5, 2019, there is one infant under one year old among the family units at the South Texas Family Residential Center," Danielle Bennet, an ICE spokesperson, wrote in an email. 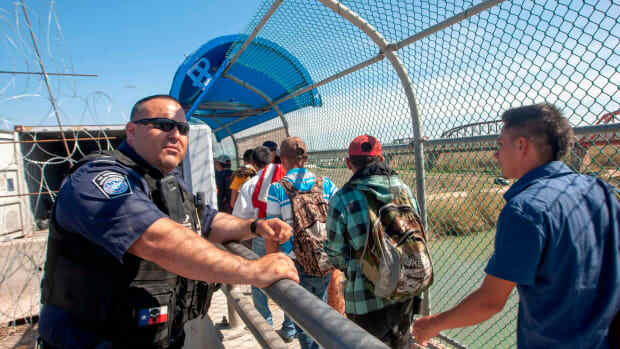 Three immigration law groups filed the complaint to the Department of Homeland Security on Thursday, warning that the number of infants under the age of one detained in Dilley had increased over the last month. 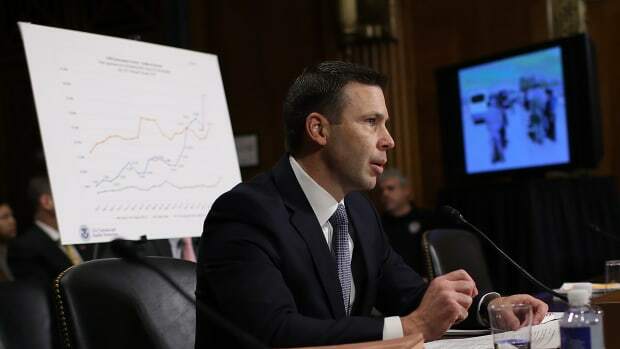 ICE confirmed the increase to Pacific Standard on Friday, and reported then that, as of March 1st, 17 infants and their mothers remained in detention in the Dilley facility, with an additional young infant in a facility in Karnes, Texas. 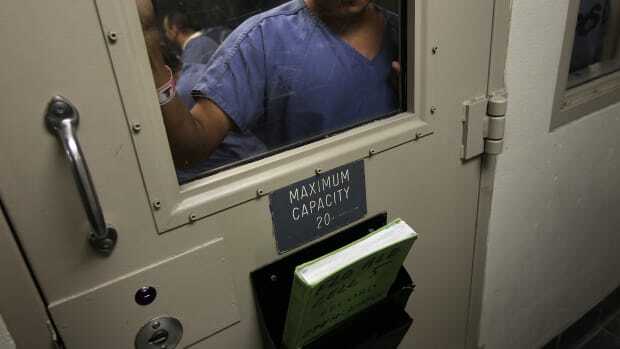 According to Kathyrn Shepherd, national advocacy counsel for the American Immigration Council, pro-bono attorneys working in the Dilley detention facility, known as the South Texas Family Residential Center, put in a request on Monday to meet with the mothers of the young babies. Upon receiving the attorneys&apos; request, the attorneys reported that ICE informed them that 15 infants had been released with their mothers. Shepherd speculated that the families been released into the care of relatives or non-profits in the United States. Bennet explained that it was not unusual for ICE to release families with children. "The typical family unit has a stay of less than 20 days at an ICE family residential center," she says. Shepherd says that attorneys with the Dilley Pro-Bono Project only represent people currently detained in the detention center, so they are not in contact with the infants and their mothers who have been released. As such, Shepherd could not comment on the families&apos; current whereabouts. Shepherd says that, to her knowledge, ICE has not provided any statement about why the families were released, nor indicated what the status is of the other two infants whose release has not yet been confirmed. 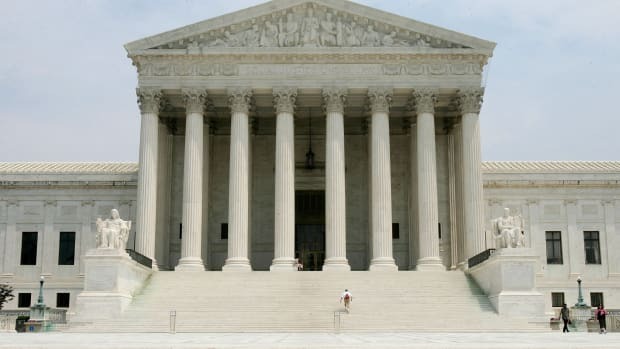 "I wish we did not have to engage in rapid-fire escalation at the national level in order to hold the government accountable," Shepherd says. 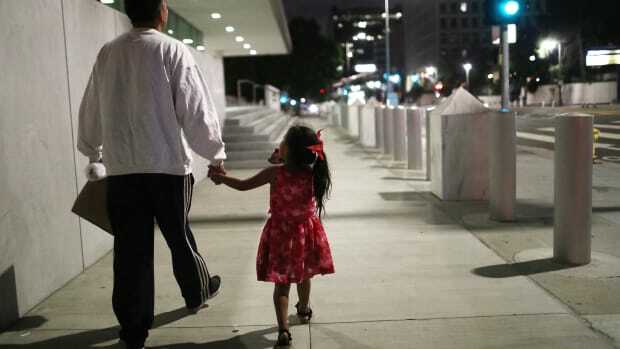 As Pacific Standard reported on Friday, many experts in children&apos;s health—including whistleblowers within the government itself—have warned that there is no safe way to hold children in detention without risking serious short- and long-term health issues. Update—March 5th, 2019: This article has been updated to include confirmation from ICE of the release of the infants.